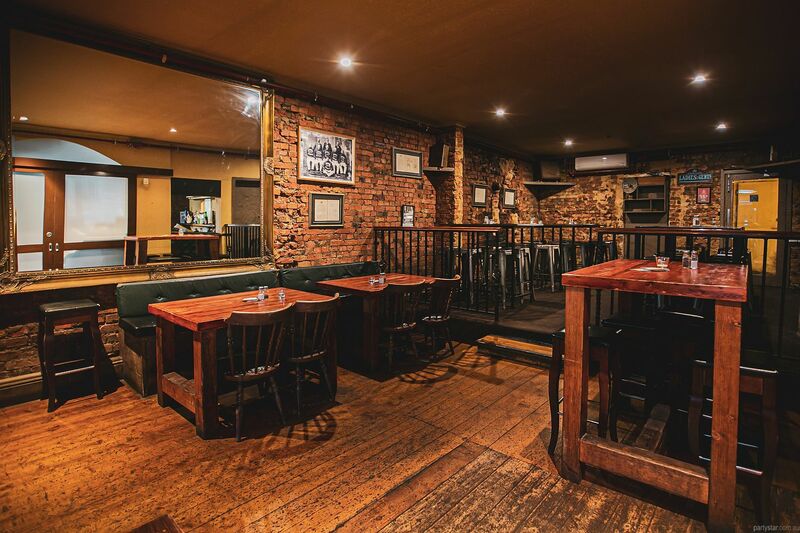 The Birmingham is a unique gem in the heart of Fitzroy. 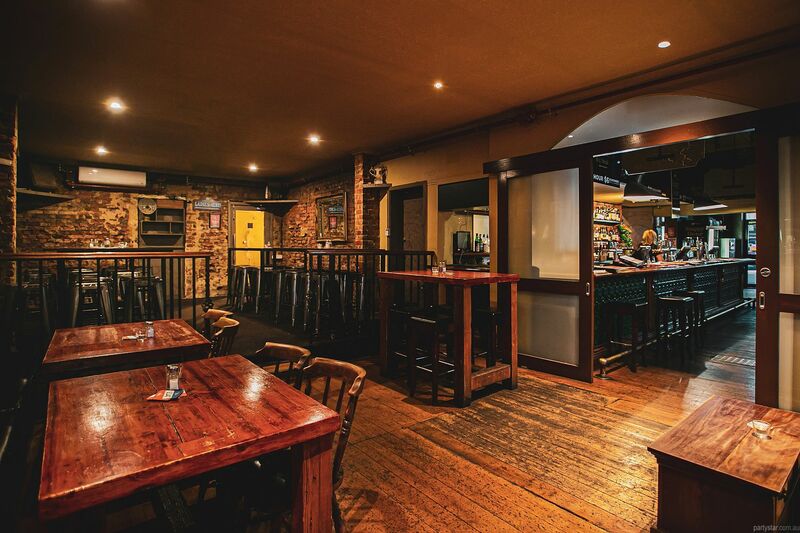 Our location is second to none and our pub has a fabulous vibe. 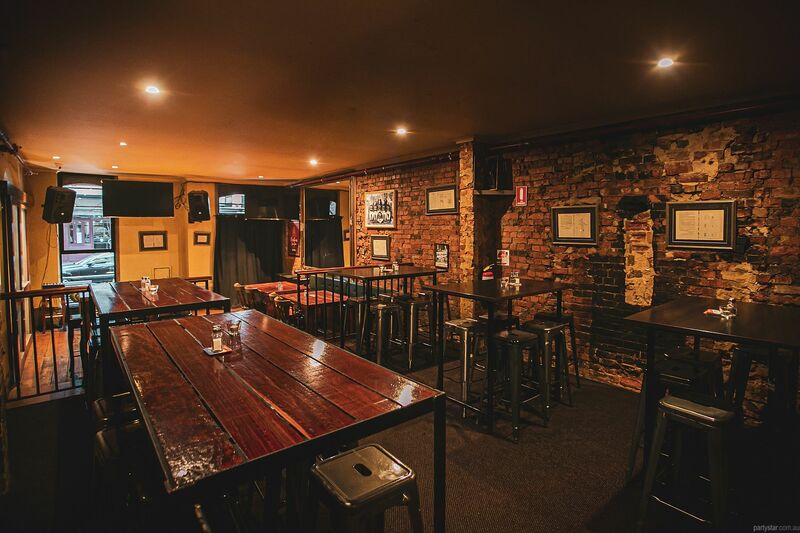 The rustic Side Bar boasts exposed brick walls, wooden floorboards, bench seating, a raised area and plenty of mingling space. The Side Bar is sectioned off from the rest of the venue with a large sign. 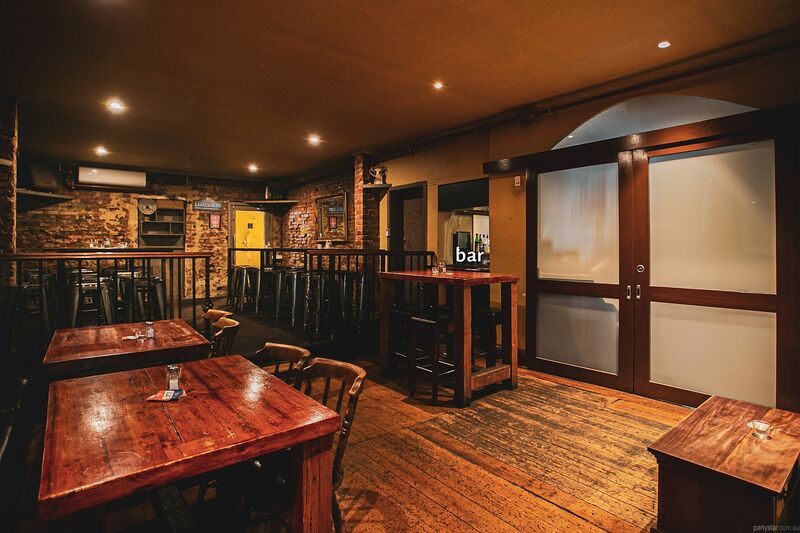 It has an exclusive bar section for private access to our wide selection of craft and regular beer, wine and spirits. And you can even play your own tunes in here - that's how private it is! Smoking area: Large outside beer garden. Parking: Street parking on Smith and Johnston Streets and back streets. The sound system in The Side Bar can be separated from the rest of the venue. No BYO drinks or food. Available midweek for cheaper rates.